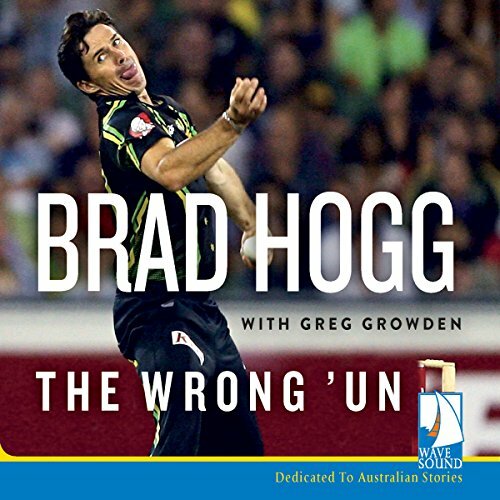 Showing results by author "Greg Growden"
Cult hero of the Big Bash League, Brad Hogg is still in his prime almost three decades after he first played cricket. As well as playing for his country, Brad has worked in shearing sheds and on the Fremantle wharf, as a postman, football umpire, tree-lopper and roustabout, even completing a finance degree along the way. Memorable, sad and often hilarious, The Wrong 'Un is the inspirational story of one of the game's most popular players.